czeller, Author at Paonia Soil Co.
Now the fun of new products. 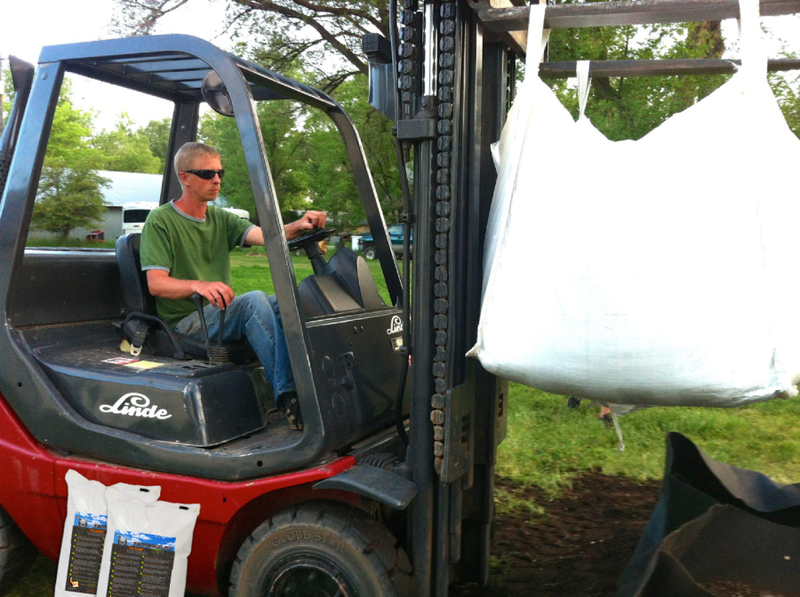 We have been developing a new hard nutrient blend that is similar to the nutrients found in The Bomb soil. It’s called Bomb Dressing and it can be used as a top dressing or mixed with soil.